I’m exceedingly pleased to announce that the next WOzFest, WOzFest PR#6, will be held on Saturday, April 29 2017, starting around midday Sydney time (UTC+10:00). The theme of the day will be “Preservation”, with a special emphasis on grass-roots preservation efforts. Four Skype video sessions are currently planned with enthusiasts from around the world who are known for their preservation efforts. A book scanner is also planned to be on hand for a demonstration of non-destructive digitisation of bound publications. Details on the announcement post, and updates will be posted under the europlus blog’s WOzFest tag. 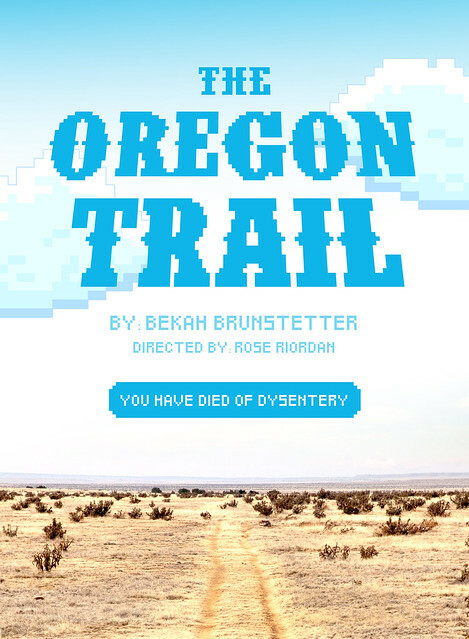 The Oregon Trail, playwright Bekah Brunstetter‘s original and unauthorized stage production of the classic MECC game, opens next week at the Fault Line Theatre in New York City. The play runs January 13–February 12, 2017, and tickets range from $9 to $24. This production was previously performed at the Portland Center Stage at The Armory in Oregon. Apple II user Kevin Savetz’s review is in the December 2016 issue of Juiced.GS, and photos of that production are below. Update (Jan 22, 2017): The New York Times reviewed this play. Hat tip to Tom Phelps.